Wikipedia defines - Social Engagement Marketing (SEM) refers to the process of gaining website traffic or attention through social media sites. Why would a site about search engines — care about social media? Both are very closely related. Social media often feeds into the search and share of new content viz. stories, reviews, videos, images, events. Social media helps build links that in turn support into SEO efforts. Social media marketing programs usually center on efforts to create content that attracts attention and encourages readers to share it with their networks. At EI we design social media profile and campaigns based on your needs. We design, create & execute powerful social media campaigns. 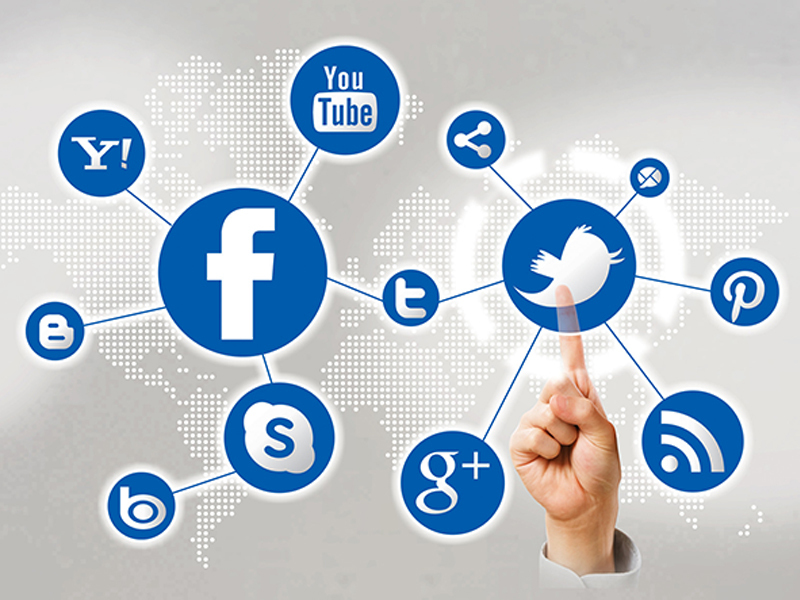 We leverage social tools to make your web presence even more powerful. Our campaigns help you gain loyal community for your business, thus promoting your brand while boosting your Internet traffic. Our social musketeers are a trustworthy & pepped up breed when it comes to creating innovative engagement campaigns for your community.